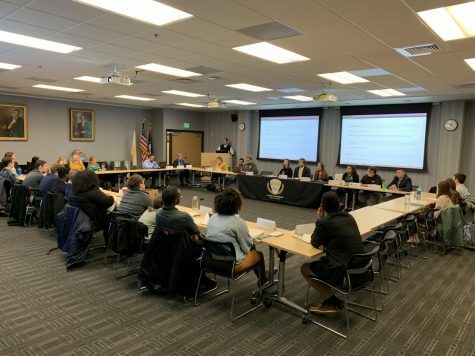 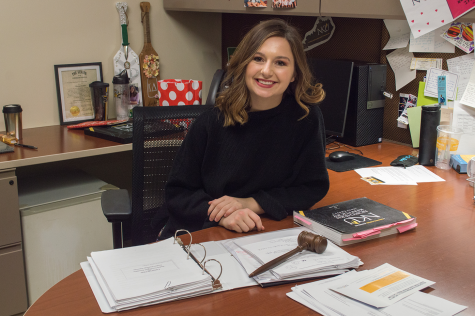 SGA President Hannah Edelen had a challenging high school experience, but managed to overcome the roadblocks. 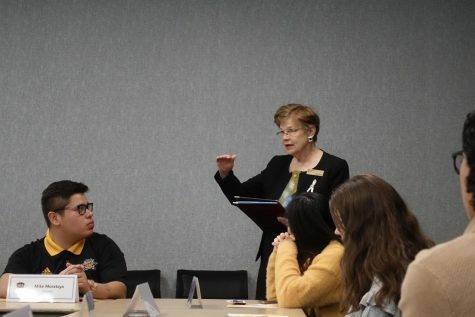 Looking back, she reflects on her past, present and where the future will take her. 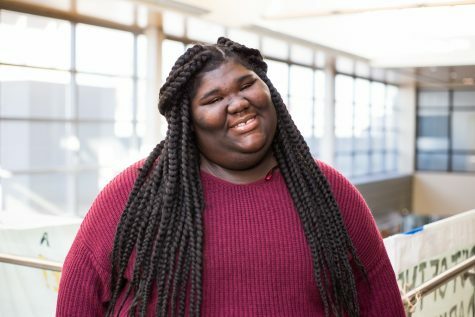 Student Shayla Delamar wants to keep inspiring African American students across campus and beyond. 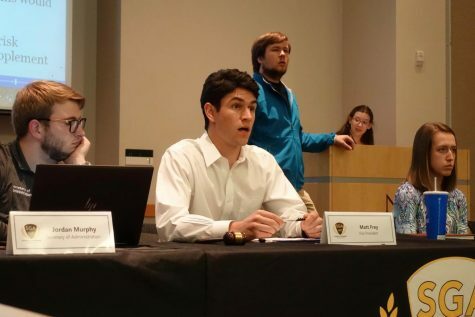 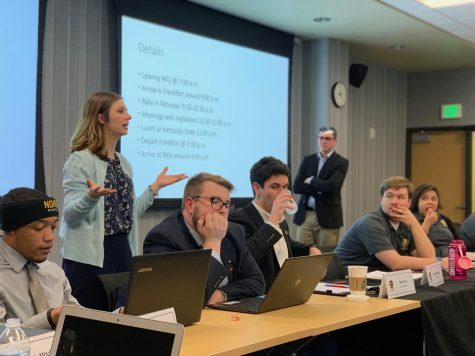 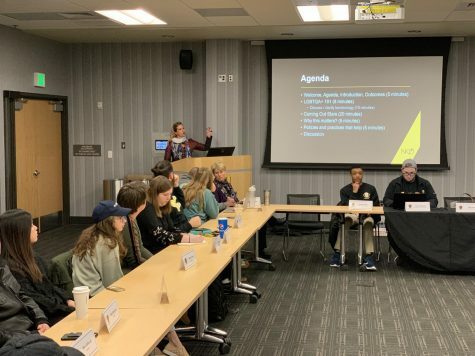 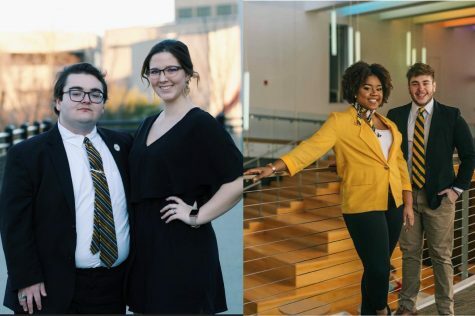 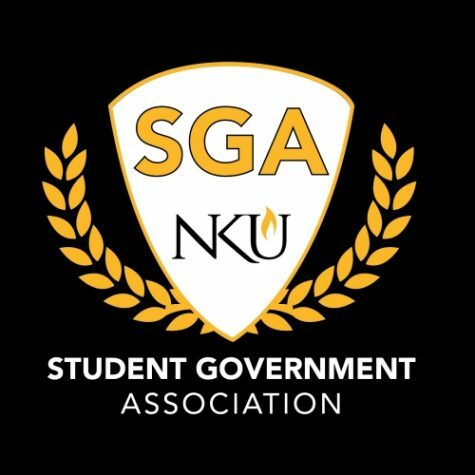 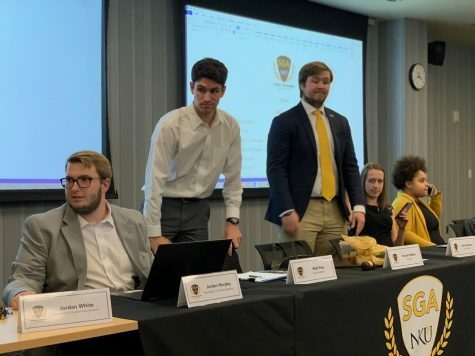 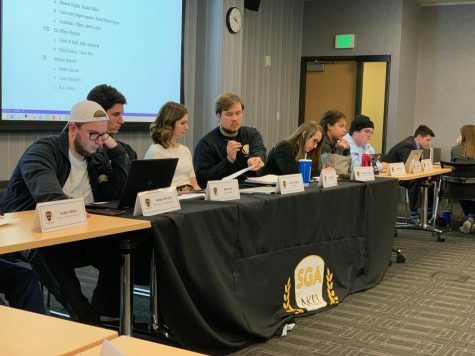 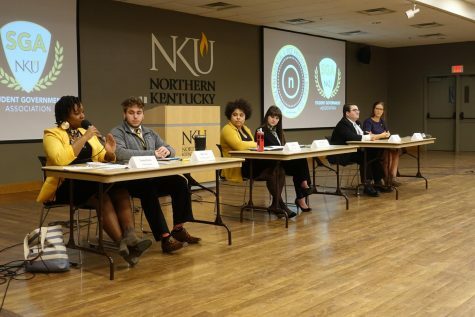 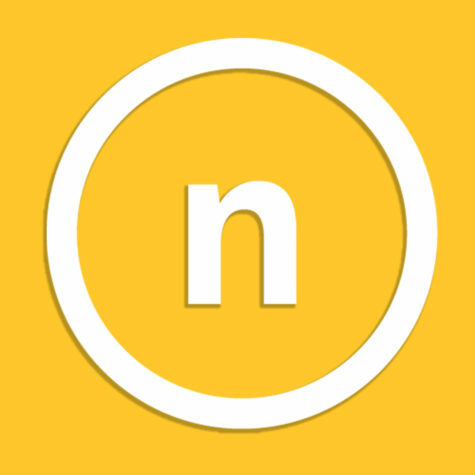 Who’s running for NKU SGA president, VP?